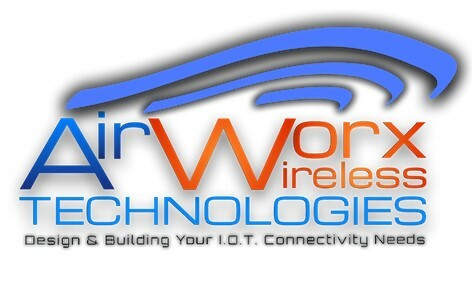 30 plus years of wireless-centric solution experience to assist you in building your site specific solution. Is WiFi a new service you want to provide your visitors? Is your existing WiFi not meeting demands during busier periods? Do you need improved site surveillance and security? We can help make your network technology investment a great one! Our design, build, & benchmark process will assure your success. Commercial grade water toys, stand up paddle boards, canoes, kayaks, pedal boats, banana boats, docks, rafts, life jackets, etc. Also offers a discount for campground members and suppliers. Decentralized Wastewater Treatment Plants & Controls, Modular design, flexible scalability and long-term reliability, Full customization to meet the needs of your application. 24/7 remote notification. Offer customized commercial and auto insurance for campground owners. 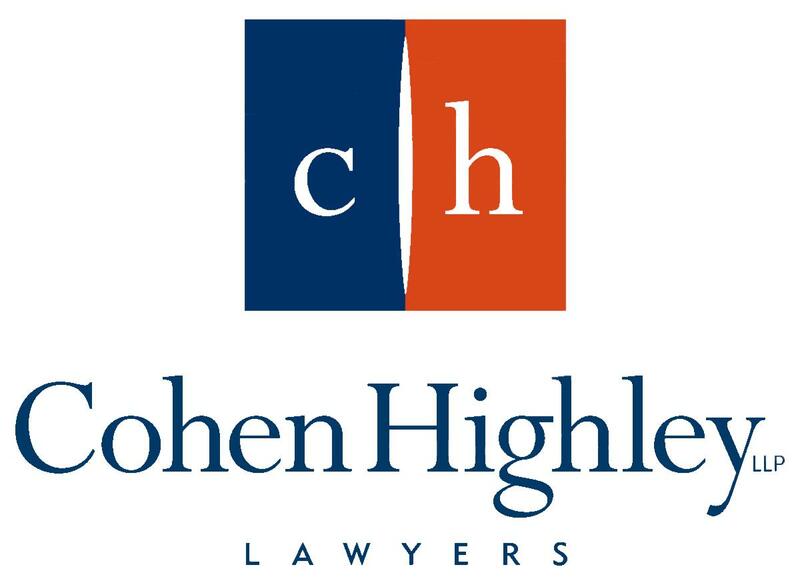 I have been fortunate to have participated in representing numerous sellers in either an asset or share sale of their resort since the early 2000's. Licensed to sell since 1979. Give me a call. Our environmental team consists of engineers P. Eng/B. Eng. Licensed and accredited Designers and Installers specializing in industrial, commercial and residential water & wastewater treatments. 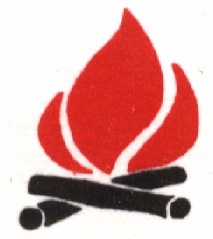 Safety programs and services designed specifically for campgrounds. Send your campers to play mini golf. 7 courses, total of 63 holes with steel dinosaurs & dragons. Local herbicide-free garden grown and sold on location. Credit cards can be used for both businesses. Dragonfly Wingman is an eco-friendly alternative to the arm-flailing method of shooing away deer flies and horseflies. Deer & horseflies are visual hunters, the Wingman mimics the look and behavior of their most voracious predator, the dragonfly. Simply clip on the Wingman, it waggles and bobs on its wire, imitating a dragonfly's natural quick, unpredictable flight patterns, to ward off deer & horseflies with the illusion of a threat. Grand River Inflatables & Games Inc.
Grand River Inflatables and Games is an inflatable & party rental company with 15 years of experience and over 14,000 events that has expanded all over Southern Ontario. H&H Patio Enclosures has been serving the campground industry since 1981. Our company is nestled at the base of the Mont Valin foothills in the municipality of Saint-David-of-Falardeau. 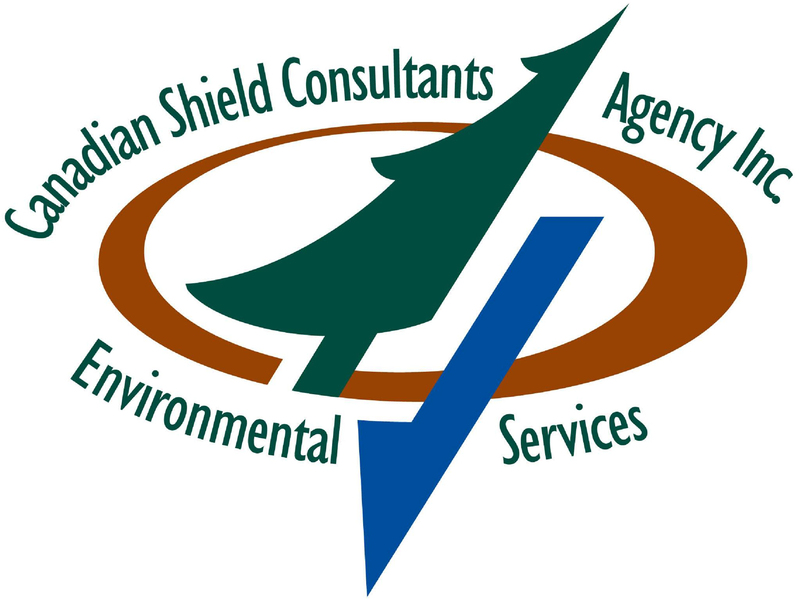 Specialists in yurt and tent design and conception, specific to campground industry. Trusted by more than 100 campgrounds in North America, Insider Perks is a next-generation marketing company focused on helping you succeed. Our cloud-based Business Center allows you to monitor everything that is being said about your campground online and sends you regular emails to keep you updated. We can also help you respond to feedback, post on social media, improve your local search presence and design a website. Take the next step toward outranking your competition with Insider Perks. We supply electric meters, meter bases and metering accessories. Also, verification and sealing of electrical meters. Sales and service of barrier gates and access control readers. Lazertag To Go brings a complete professional setup of lights sound bunkers and fog. Choose from 3 events Lazertag, Bazooka ball and Archery tag. Lazertag phasers light up red and green for teams and blue for “free for all". Wi-Fi guns record real time scores. Bazooka Ball: A CO2 gun shoots a soft, low impact 2 inch Nerf type ball. You feel the impact from the ball, most people say it does not hurt, you be the judge. Archery Tag: dodge ball with a bow and foam tip arrow. Safety equipment. M.B. Kouri Insurance is a family owned company that has been servicing its clients since 1982 specializing in campground, resort and trailer insurance. With years of professional and personal experience in the industry, we have created programs exclusively designed to protect and service your insurance needs. Our number one priority and focus is our clients. Leave it to us to manage your insurance needs so you can focus on running your business or enjoying your recreational residence. Supporting children and adults with disabilities who hope to enjoy a summer camping experience. Campgrounds/Resorts are encouraged to participate in "win-win programs", through Special Events, Spiking for Dimes, Multi-Currency Collections, Sunspace Lottery, #mybiggestbubble gumball machines, sale of break-open tickets, Rock for Dimes and other awesome opportunities. shopmarchofdimes.com for great items and gifts. Making Dreams Come True!! 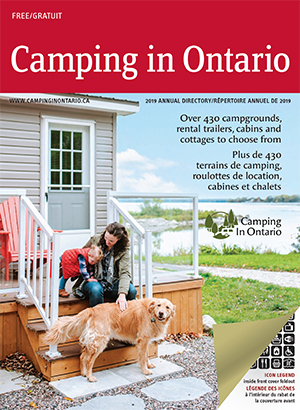 I am experienced at listing and selling campgrounds throughout the Province. I am a Campground Owner myself, and know the business well. I also fully understand the sensitivities of selling an ongoing business and can often do this without fully marketing your property. Please contact me for a private consultation. Ontario Wholesale Energy is a boutique Natural Gas and Electricity supplier that provides Price Stability, Leveraged Index and Structured Physical products to small- and mid-size commercial consumers in Ontario. Ontario Wholesale Energy does not service the residential market in Ontario. With over 10,000 commercial customers and growing, OWE has cemented its reputation as the premiere choice for 100% Load Following Natural Gas and Electricity products at extremely competitive prices. A full service company, PARCS Ltd. offers complete safety inspections, maintenance and repairs of your facility and recreational equipment. We also offer a variety of additional services including playground relocations, playground surfacing upgrades, maintenance and retrofitting your equipment to the current safety standard. We have made accessing your inspections & inventory easier than ever on our state of the art Customer Portal designed to give you 24-hour access at your fingertips! PepsiCo Foods Canada - Frito-Lay We are a supplier of Canada's favourite snacks, with an ordering platform available to small business owners that provides them with access to a very wide variety of items from Lay's to Doritos to Nuts and Spitz sunflower seeds. We can offer delivery right to the campground store. QMC provides electricity, water and gas submetering for recreational properties across Canada. All of our systems are Measurement Canada approved for legal billing purposes. We can assist with the design, budgeting, installation and ongoing support of your meter systems. Burnside provides consulting engineering services to the campground industry, with specialists in on-site water and wastewater systems. With over 30 years of innovation and 6,000 properties, RMS provides customizable, easy-to-use cloud-based reservation and property management software for RV parks and campgrounds. RMS helps drive bookings, boost operational efficiency and streamline communication with guests to increase revenue and maximize business potential. 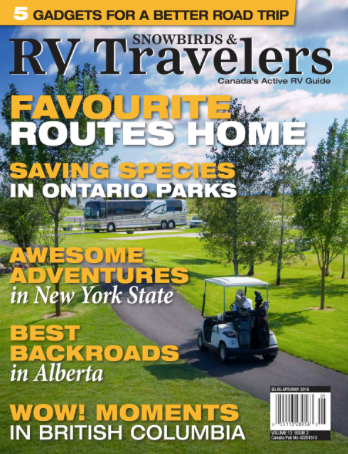 Snowbirds & RV Travelers is a Canadian-owned and -operated magazine that publishes 8x per year. Over 28,000 copies are distributed Coast to Coast on Newsstands and by subscription. You can also find the digital edition in the iTunes Store. Offers a benefit. Storm Internet provides reliable internet and WiFi services at lightning speed to commercial and residential customers in Ontario. Our team of professionals will survey your site, set up and install the optimal internet solution for your campground, based on your specific needs. We have unparalleled experience in rural installations. Founded in 1996, Storm offers exceptional local support and customer service with no long-term contract commitments. Find out more at www.storm.ca. Sunrooms Authorized Dealers & Installers throughout North America will ensure a worry-free experience from start to finish. Designed to extend your enjoyment of the outdoors without common annoyances like wind, rain, insects and harmful UV. We have thousands of very satisfied customers who now enjoy their homes even more. Our Authorized Dealers approach every project with professionalism, craftsmanship, dependability and the highest levels of quality control. Insurance coverage for your campground buildings, contents, equipment, liability PLUS now member Benefits and Health Coverage. On-site sewage treatment systems: low energy consumption, small footprint, nutrient removal, seasonal or year round use. ABC Recreation provides the following solutions: playground equipment, inclusive play, splash pads, shelters & shade structures, outdoor fitness equipment, park furnishings, and bike racks. Rental of Inflatables, bouncy castles, games, party supplies, grills, picnic tables and chairs, tents, interactives, obstacles, stages, rides and all other party supplies. Sealing Tape: A permanent roof sealing repair tape used by RV manufacturers, RV dealers and commercial roofing companies throughout North America. Specializing in commercial grade aquatic equipment; including PFD’s, spine boards, inflatables, first aid kits and so much more. Manufacturer chemical-free insecticide, environmentally-friendly cleaners & chemicals for maintaining RVs & campgrounds. ASI Water provides customized, scalable, end-to-end water and wastewater solutions to public and private sectors. 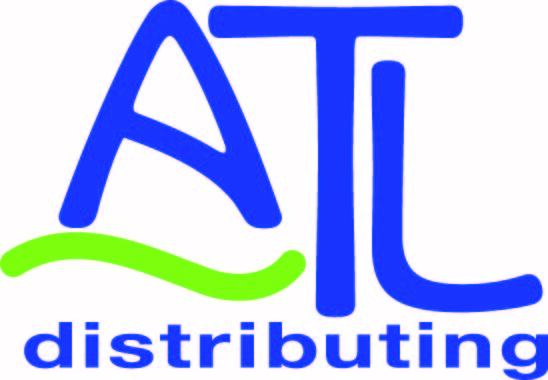 ACF Inc is one of the largest rights representatives in Canada and is the exclusive CDN non-theatrical distributor for numerous major studios, producers and thousands of films. 25% member discount. Service all makes & models of parking control equipment. Manufacture, sale, service & installation of parking control equipment. Toilet partition manufacturer. Supplier of W/R accessories & metal lockers. Join us on Facebook at facebook.com/Buddsteel or follow @buddsteel on Twitter. CampKiosk is a secure, cloud-based, campground management system for invoicing process automation, secure data storage and community profile sharing. Enjoy low-cost and self-serve setup. Sunrise is a full-featured, true real-time reservation and campground management system, providing powerful front-desk/back-office management software and an unprecedented online reservation experience. Also offers a discount for campground members. Tourism signage on Ontario's provincial highways. Guiding tourists to their destinations. RV dealership Parts, Service, Sales. Service to Region 13B only. Used electric golf carts available for sale. In great working condition. Optional seat packages and tire upgrades. Please inquire. 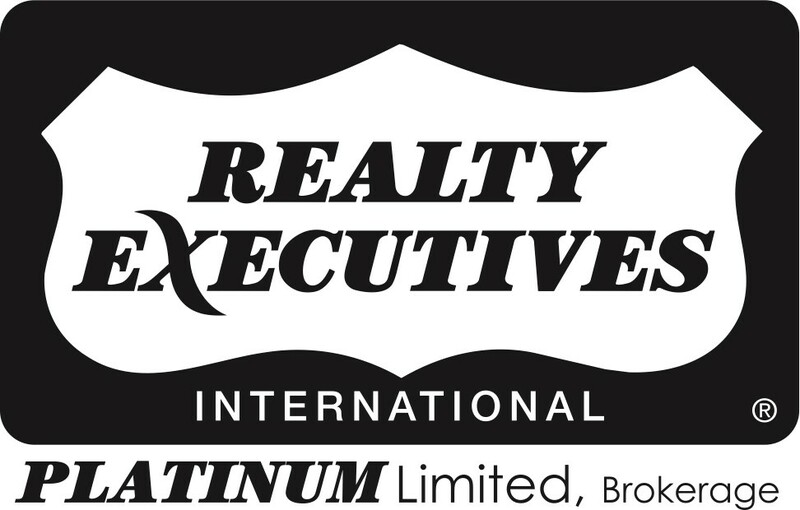 Represent owners, municipal development approvals, environmental issues, residential tenancy claims. Coldwell Banker Commercial is a full-service real estate company that has 10 offices in Southern Ontario, celebrating 40 years in business and specializes in RV parks and campground sales. Core Canada Insurance Solutions Inc. Core Canada Insurance Solutions takes pride in assisting our customers to navigate coverage options by providing custom tailored insurance and campground packages for all your business needs. Deluxe (formerly Nebs) Business Products Ltd - Business Forms & Payroll. 15% discount on all forms and other products. Offers a benefit. Easy Building Products offers several steel roofing packages for any structure (ie. pavilions, cottages, offices), also vinyl plywood, and PVC Liners panels for easy to clean bathroom and kitchens. 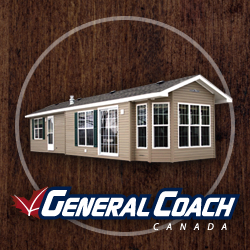 Canadian manufacturer of quality park models, mobile homes & rental lodging. We are supplier for Measurement Canada approved electricity meters. Offers a benefit. Merchant rate discounts for all credit and debit card processing (Visa, MC, Discover, Amex, JCB, Union pay among others). Global Payments aims to meet your complete acceptance needs. Solar lighting products, as well as others for the marine/RV industry. With one Investment, reach the entire market of RVers & Family Campers with the Good Sam RV Travel Guide & Campground Directory, on GoodSamCamping.com & GoodSamClub.com, mobile app & our social media. 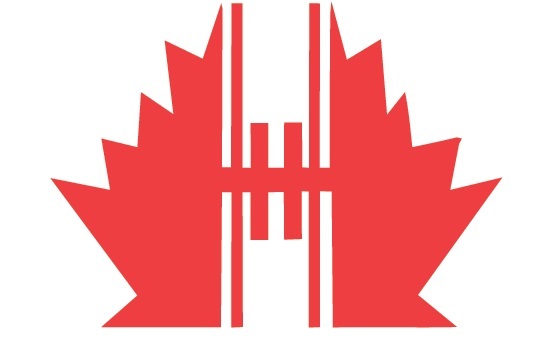 HAHN Plastics (North America) Ltd. The HAHN Group manufactures 2,000 products all made from 100% recycled plastic. Our vast range covers everything from decking, fencing, benches and ground reinforcement products. Design, supply and installation of playground equipment, park amenities and sports goals. We manufacture handcrafted, boutique-style park model cottages. These elegant seasonal homes signals a turning point in the leisure industry. Jamestown Advanced Products offers a full line of power outlets, grills, campfire rings, picnic tables, benches, dog park products, bike racks, trash receptacles and more! Trailer park/campground advice and representation. Specifically, how to avoid the Residential Tenancies Act and costly disputes with trailer owners. A local country woodworking shop – sharing our passion by providing quality craftsmanship at fair value; building picnic tables, muskoka chairs & custom lawn furniture. London Rec. Contracting has a reputation as an industry leader in concrete pool and spa construction. We strive to make your property a paradise that family and friends will enjoy for years to come. Norfolk and Good offers gourmet sauces, jellies and preserves for the campground industry. Our products help campground stores with repeat business and the products complement existing items for sale. For over 50 years, we have delivered quality by building customized vacation retreats to suit our customers' personal ideal of comfort and style. Call us to be impressed by our products and expertise. The OOWA is dedicated to representing and educating members within the onsite and decentralized wastewater industry. OOWA’s efforts are intended to help protect our valued resources, and properties. Camp store giftware, confections and clothing. 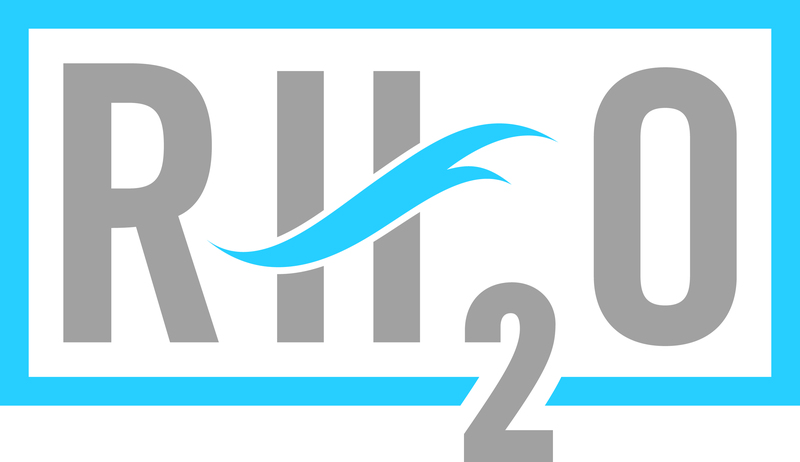 Special member pricing on ORVDA exhibit booth space at all RV Shows. Offers a benefit. Development and managed hosting of responsive websites, production and printing of a full line of four-color process collateral advertising – rack cards, brochures, site maps and more. Playground equipment supplier & installer. Supplier of zip lines, slacklines, NinjaLines, trampolines and full range of water park/sports products. Formerly known as Jungle Gyms Canada. Precision Sunrooms specializes in manufacturing custom sunroom solutions, screened porches and aluminum railing systems. Perfect for your home, cottage or RV. Our products are built right in Ontario. Pro-Power Canada Inc. supplies Ontario, Quebec, and the Maritimes with: Walker Mowers, Wright Commercial Products, Billy Goat Equipment, TruckCraft, Ecolawn Applicators, AcrEase, and Zrator. Wireless Communication Solutions and other products such as child GPS bracelets. Also offers a benefit. Qwick Wick Fire Starter is the world's best fire starter. 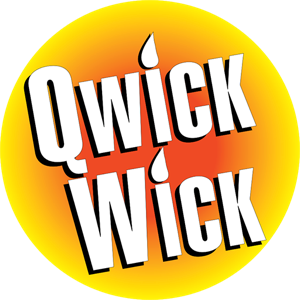 One Qwick Wick will burn for approx 30 min with a 10 inch flame and is guaranteed to start your fire without kindling or paper! Manufacturer of pipe, floating and lift up docks. Cantilever, vertical, & hydraulic boat lifts. PWC lifts, marine railway systems. Floating rafts and docking accessories. Canadian made in Lakefield. Coin/card shower control, RFID card/tag electronic purse system, change machines, token or card vendors, parking gate and parking ticket paystations. Specializes in the design & investigation of on-site sewage systems. We have the expertise and a solid reputation to assist you with your campground upgrades and expansion projects. Clean, simple food delivered to your door. Groceries and meal kits ready when you are, light weight and can be easily stored. Receive a 20% discount when you sign up for the delivery service. Canada-wide sales and service of commercial laundry equipment. Vended and non vended washers and dryers. Change machines. Vended soap machines and supplies. Mattresses of all types and various quality levels for the camping industry - for RVs, cabin, and home. Custom sizes available. Wholesale pricing! Telamode’s safe, chemical free products maintain your septic system, portable toilets, grease traps, and camper’s RV holding tanks by breaking down organic waste to prevent clogging and odours. Timber frame Tropical Cabanas Portable and Permanent Tiki Bars Gazebos Concession Stands Palapas Bamboo poles Reed Willow & bamboo fencing Custom signage Synthetic and Natural Grass Roofing. Ultra has over 25 years experience manufacturing the following quality aluminum insulated products; Sunrooms, Patio Roofs, Car Ports, Screen Rooms, Weather Guard Wall Systems and Tip Out Covers. Leading North American supplier of electrical pedestals, power outlets & related electrical supplies. Industry expertise, prompt service, ask about free freight. Call 800-800-2811 for information. 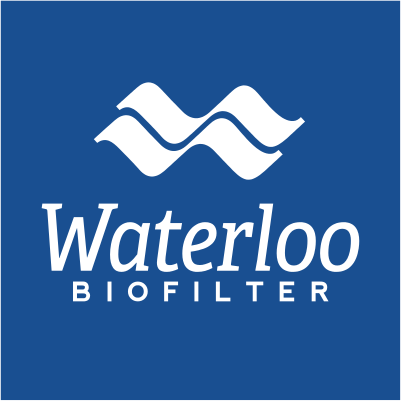 Water sampling/testing services & supplies, ultra violet sterilizer & chlorine equipment and filter supplies. We specialize in RV insurance. Since 1989, we’ve been providing helpful advice and RV insurance coverage for RV’ers like you. Our courteous staff know and understand your specific RV insurance needs. Wiserwood has introduced a simple and affordable solution, the Bunkies. These fabulous cabin kits are sturdy, impeccably-designed multi-purpose structures made unfailingly with 100% Canadian Timber. Workplace Safety & Prevention Services (WSPS) offers unparalleled health & safety expertise, insight and solutions for creating healthy work environments where employees thrive and businesses prosper. Our product, Let’s Camp, is an innovative and affordable tool meant to secure campsite bookings and take payment from prospective campers online. It also is a robust management system for your park. York Power & Lighting Inc.
High Voltage, Lines work, hydro poles, posties and receptacles, transformers, maintenance and inside electrical work, etc.